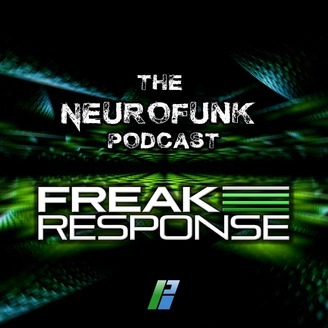 The very best in Neuro-centric Drum &amp; Bass with your host Freak Response, with radio format mixes once a month and feature mixes every season. Listen live on Bassport.FM @ 10PM GMT every Monday. 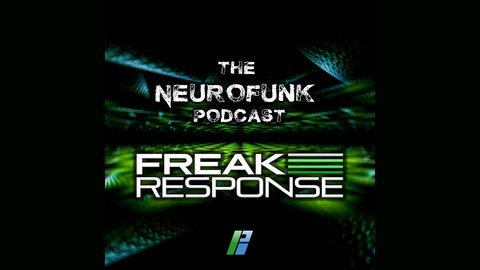 Freak Response brings you The Neurofunk Podcast, featuring the very best in Neuro-centric Drum & Bass every Monday at 10PM on Bassport.FM, and on-demand via all major portals from 11PM. Show support by subscribing and rating the podcast - thanks for listening!